Send any questions to julio@hotcsoccer.org. To apply, send cover letter and 3 professional references with all resumes. Send resume, cover letter and playing experience to Director of Soccer Operations, JJ Ruane, at jjruane@palatinecelticsc.com with Staff Coach Search in the subject. teams in age groups ranging from U8 to U19. Kickers SC is a non-profit youth organization, run by an all-volunteer Board of Directors. Five years coaching experience in competitive youth, college or professional. Ability to show evidence of creating and implementing a vision for the future success of the club. Implement the Kickers SC written curriculum for coaches targeted to specific groups outlining expected skill level and strategy. Develop and implement training academy for recreational programs. Select and mentor qualified coaches for the team's training, games, and team management. Study the training sessions of the players under the coaches, and prepare a review report for the Board. Institute a club-wide evaluation process for team placement, fielding competitive teams, and accelerating individual player. Maintain lines of communication with Kickers SC Board and coaching staff. Provide excellent customer service by communicating to the membership through email, social media, newsletters, etc. Recruit, select, train and evaluate Club coaching. Resolve all coach/player, coach/parent concerns. Consistently develop and implement age group curriculums U8 – U19 (Developmental &Competitive). Aid in the development of Kickers SC programs, including, but not limited to: recruiting,organizing and planning coaches' clinics, speaking and participating in meetings of Club. Work with colleges to place players to continue playing experience. Be the contact person for any coaching issues, including training, concerns, disputes and report all relevant matters to the Club. Organize, manage and oversee all summer and winter camps. Run preseason meetings with all coaches and answer all questions pertaining to you from parents. Be an easily accessible person that maintains good rapport with coaches, parents and players. Create and maintain positive communication. Coordinate all teams with tournament & league preparation. Consistently market all club activities to the entire community. Attend monthly Board meetings and provide a written report updating on all functional areas including proposed changes and new initiatives. No Conflict of Interest: DOC shall not engage in any soccer related positions or activities outside of Kickers SC unless prior approval by the BOD is obtained. Reimbursement of job related expenses. No coaching qualifications required, but must have prior experience working with children. USSF “E” or Grassroots Coaching License required. Must have a min. of one year coaching experience in a recreational or travel soccer program. USSF “D” preferred and must have past experience coaching travel soccer teams. Must have a min. of the USSF “C” license and have extensive experience coaching high level travel teams within the U14-U19 age levels. All applicants must be energetic, willing to learn and share ideas with our dynamic coaching staff. (Must hold a valid driving license). Compensation is based on coaching qualifications and experience. You can find further information about our organization on our website www.fclakecounty.com and you can also find us on Facebook/Twitter. KICS United is looking for coaches to join our staff for the 2018-2019 season. We seek coaches who are motivated and can create a fun learning environment for our youth players. KICS is located in downtown Chicago. To learn more about our organization, please visit our website at https://www.kicsunited.org/. Pegasus FC is looking for coaches to join our coaching staff for the upcoming 2018-2019 season. Hourly coaching and head coaching roles are available. young players the game of soccer by creating a fun, dynamic learning atmosphere. For more information about Celtic FC Chicago please visit our website, www.celticfcchicago.com. Compensation is based on experience, qualifications and number of teams that will be coached. Northwind Soccer Club is currently hiring staff coaches for boys and girls teams for the 2018-2019 season. With over 450 competitive soccer players, Northwind Soccer Club is one of the largest competitive youth soccer clubs in Chicago. USSF E Coaching License and a minimum of 1 year coaching experience. The coach should be willing to continue their coaching education through attending USSF and USC coaching licenses in the future. Salary will be based on the number of teams a candidate is willing to coach, level of credentials and coaching/player development experience. To apply for coaching positions, please send a resume to Director of Coaching Robert Turpin, turpin@northwindsoccer.com. Chicago Edge SC is a travel soccer club based in the Oak Park/River Forest area. We are looking for highly motivated, professional individuals to join our coaching staff for the 2018/19 season. Ideal candidates should have soccer playing and coaching experience and possess a license from the USSF or NSCAA. 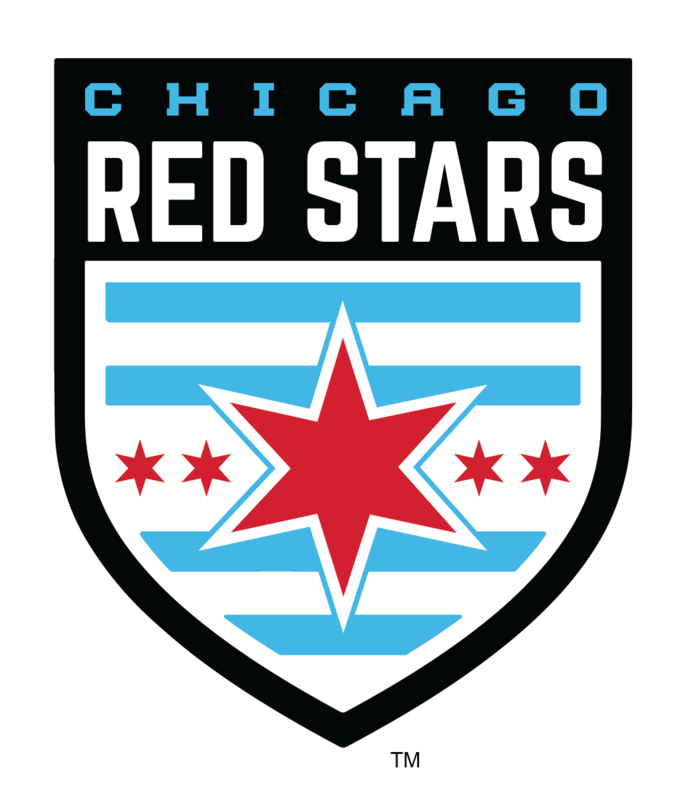 Qualified candidates should send their resume with license, coaching and playing experience to Director of Coaching, Murray Findlay at murray.findlay@chicagoedgesc.com "
We strive to develop hard working, technically advanced, and tactically savvy players that can dominate possession of the ball. Moreover, we believe that we can positively affect our members lives through soccer by creating an environment that inspires our youth to be competitive on the field, successful in the classroom, and productive members of the community. Compensation based on experience, qualifications, and number of teams. Please send any questions and resumes to julio@heartofthecitysports.org; please include a cover letter and professional references with your resume. Soccer For Success is seeking Coach Mentors to assist in the daily operations of a 24 week program in both the fall and spring for 2017-18. Programs are currently located in Chicago Public Schools; the Coach-Mentor must serve as a mentor and positive role model for children. The candidate must be willing to work for 12 weeks from September-December in the fall, and 12 weeks from January-May in the spring. Typical programs hours, based on location, and would be either 7:00 AM - 8:30 AM or 2:45 PM - 6:30 PM. 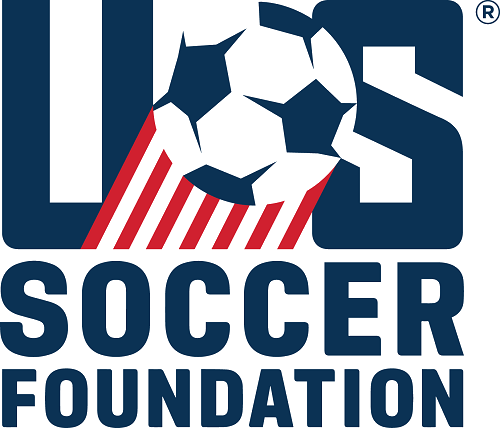 Implements U.S. Soccer Foundation Soccer for Success curriculum. Overseeing practice sessions that are both engaging and informative with an emphasis on developing player skills within a competitive environment that also teaches the importance of maintaining an active lifestyle, good sportsmanship, and a nutritional diet. Implementing the required monitoring and evaluation policies/tools, including weekly reports, attendance monitoring, BMI and pacer testing etc. Overseeing equipment and systematic return of all equipment at the finish of each session and season. Attending mandatory training before the start of each season. Communicating with (Illinois Youth Soccer) lead on a weekly basis; daily if needed. Ability to work with a variety of people in a multi-cultural, diverse socio economic setting. Ability to maintain a professional relationship with Assistant/Volunteer Coaches and School and Community Partners.